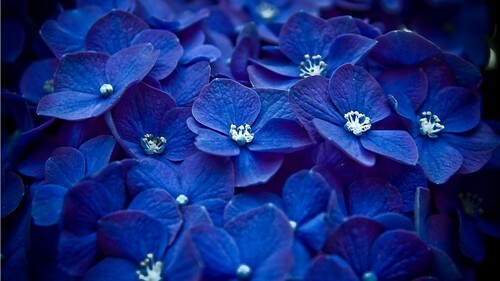 Blue fiori. . HD Wallpaper and background images in the fiori club tagged: flowers nature blue beautiful. This fiori photo contains tulipano stelle, orecchie eleganti del gatto, elegans calochortus, stelle tulip, orecchie di gatto elegante, calochortus elegans, iris imberbi, and imberbe iris. There might also be edelweiss, leontopodium alpinum, columbine, aquilegia, aquilege, iris barbuto, and bearded iris.